ASSIUT ETISAL Association for Information Technology is a NGO founded on 2012. 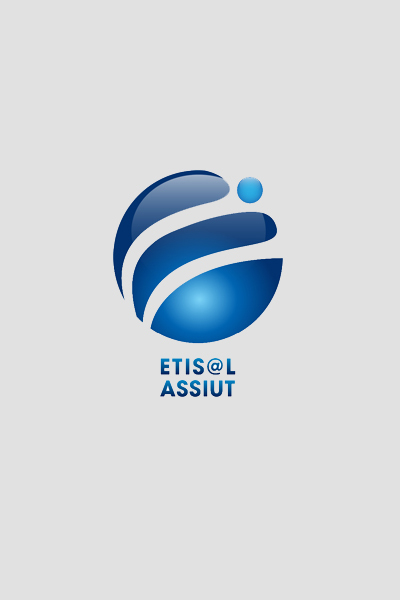 ETISAL ASSIUT mission is to lead the Information technology revolution in Upper Egypt. Empowering the spirit of entrepreneurship between the youth and encouraging establishing new companies and attracting large companies acting other cities to outsource companies established in Assiut. The ultimate goal is to affect the socioeconomic development of the region and create jobs for fresh graduates. 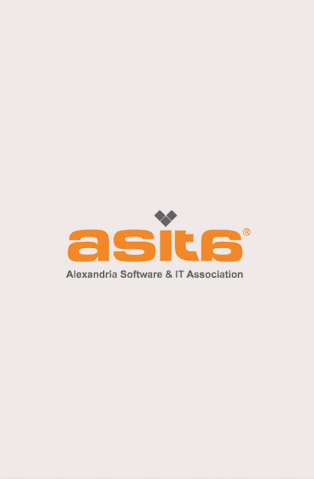 Alexandria Software and Information Technology Association was established to support the development of a vibrant information technology industry in a city that has always been a driving force for the Egyptian economy and renowned for its entrepreneurial spirit. Asita collaborates with other active IT industry organizations like ITIDA and EITESAL with the aim of strengthening IT businesses in addition to promoting innovation and economic growth. ASITA also plays an important role in promoting inter-communication within the IT community and other stakeholders like academic institutions and government bodies to increase competitiveness and overcome impediments to IT industry growth and development. 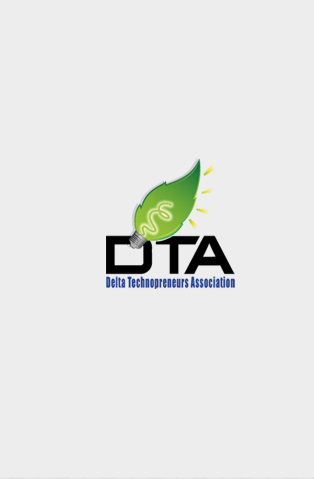 DTA is a non-profit organization that works as a hub for IT business people and committed to develop a solid base of Entrepreneurship and Innovation culture in Mansoura and neighbor governorates. DTA vision is to be the leading IT Business Association that leads the DELTA region to have a significant impact on the local society and Egypt's economy. DTA aims to develop and promote an IT entrepreneurial culture and creative mindset in the society where IT Startup can establish, run and grow. On March 17, 2013, EITESAL started its role as the unique NGO covering the whole geographic extension of the country. SME’s working in Dakahlia governorate were gathered to form their NGO on 2011 called “Delta Technopreneurs Association”. The companies within the area of Alexandria were gathered in a small NGO called “Alexandria Software & IT Association”. Both ASITA and DTA being small compared to EITESA, the three entities decided to be integrated under one umbrella forming a larger entity capable of better serving the society and with potential growth that allows the pool of new companies widen and more businesses are created with direct impact on the employment. EITESAL started an extensive program to qualify these two organizations, help them recruit their executive staff, train them and mentor their performance. All members of ASITA & DTA receive the same services rendered to EITESAL members. With the three entities gathered together, the total number of consolidated membership is approaching 460 members. The members of E-labs, being almost working in the area of e-content and e-learning decided on October 2013 to merger with EITESAL since EITESAL software division members are planning to form a new sub-division group dedicated to e-content. The Arabic e-content is catching the attention of the community and MCIT is considering the e-content as one of its strategy pillars. The final legal merger steps will be taken in the next EITESAL General Assembly meeting in April 2014. VLSI-Egypt is a non-profit, service oriented, community based activity. VLSI-Egypt has the vision to establish a dynamic environment for the electronic engineers and interested entities in order to help the advancement of the VLSI field in Egypt. This is one of the top notch technologies. Since EITESAL is now the Master NGO representing the ICTE community, VLSI Egypt decided to join EITESAL as an independent group under the same name, utilizing the reach capabilities of EITESAL . This joint cooperation will augment the electronics industry in Egypt and consolidate the scattered efforts in one direction.